Here are a few things you didn’t know about using Table List diagram in Smartart. 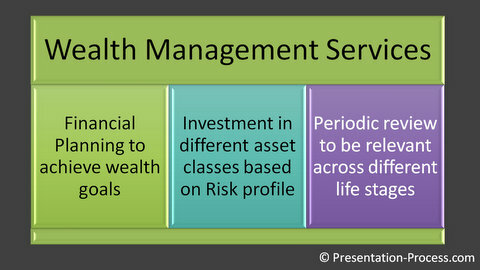 The video uses PowerPoint 2013 and example of wealth management services. If you found this tutorial useful, you can find more such videos in this video tutorial section. Do browse around this site to find 200+ Advanced PowerPoint tutorials useful for business presenters.